Nelson, Joseph S.. "Stickleback". The Canadian Encyclopedia, 31 July 2018, Historica Canada. 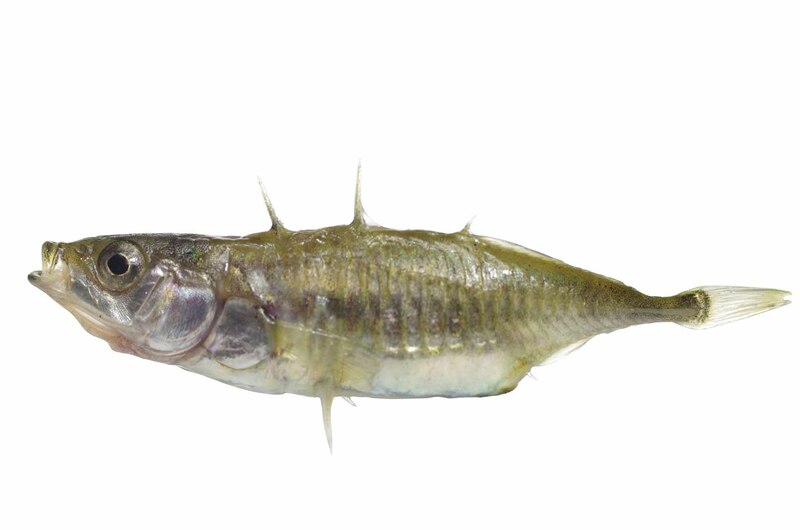 https://www.thecanadianencyclopedia.ca/en/article/stickleback. Accessed 24 April 2019. Stickleback, of the fish family Gasterosteidae, occur in freshwater lakes and streams and in marine waters along northern coastlines of the northern hemisphere. Stickleback, of the fish family Gasterosteidae, occur in freshwater lakes and streams and in marine waters along northern coastlines of the northern hemisphere. There are 5 genera and, as a conservative figure, about 8 species worldwide; 4 genera and 5 species are found in Canada. Canadian sticklebacks are most diverse in the Maritimes but occur in all provinces and territories. Brook and ninespine sticklebacks are common from the prairies to Québec. 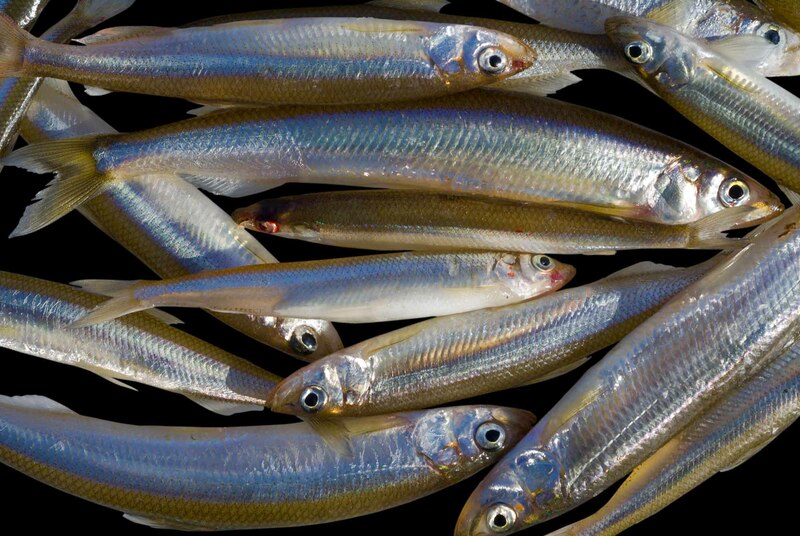 Threespine sticklebacks, well known in Europe, occur along the Pacific and Atlantic coasts; some populations enter the ocean, while others live only in fresh water a short distance inland. The other 2 species are confined to the East Coast. Sticklebacks derive their common name from a row of spines along the back and their scientific name from a bony plate beneath the stomach area that supports 2 pelvic spines. In a few areas of their range (particularly in Western Canada), some sticklebacks belonging to 3 species fail to develop pelvic spines. Threespine sticklebacks show a wide diversity of forms. 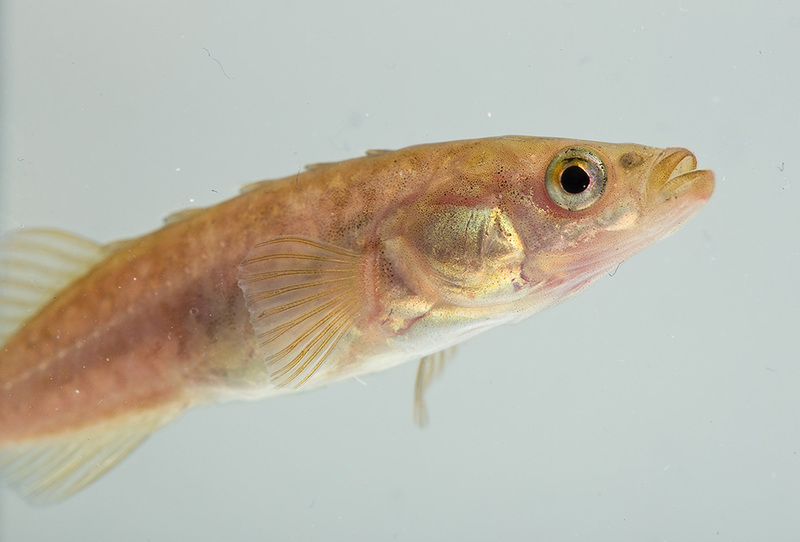 Sticklebacks rarely exceed 8 cm in length and range in colour from green to black, with a silver underbelly. Most males of threespine sticklebacks at mating time are distinguished by bright red underparts. Stickleback males are territorial when mating. 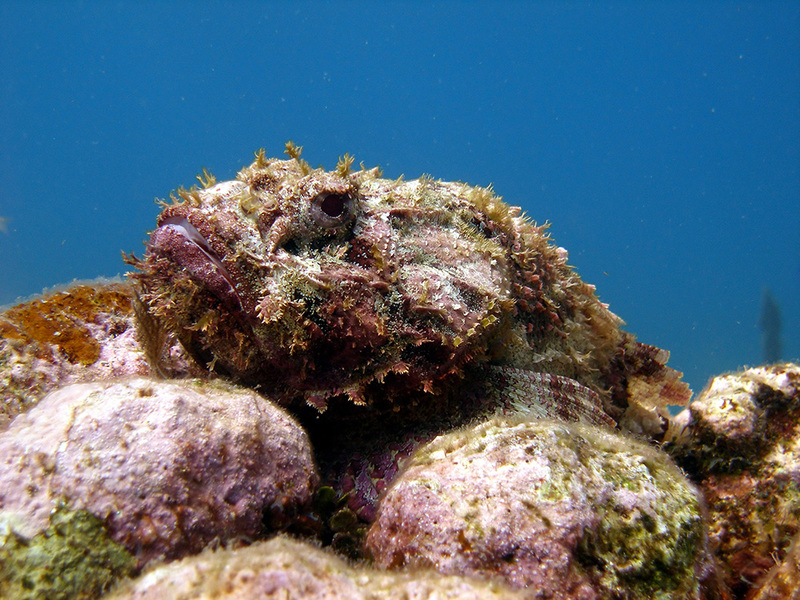 They build nests of aquatic material in which females lay eggs. Males fertilize the eggs, fan them and guard the nest. Despite their spines, which in some situations function to deter predators, sticklebacks can be important in the diet of other fish and birds. They feed on small crustaceans and insects. Well known as subjects of studies on behaviour, physiology and evolution, they can be used to test for water pollution. Of much interest in evolutionary studies in diversity, sympatric pairs (2 specialized populations living together) of the threespine stickleback occur in several lakes in British Columbia and marked morphological divergence occurs in geographically isolated locations on Graham Island (Haida Gwaii), British Columbia.